Warmth, charm and functionality are how I create your joyful home. The aesthetic balance between rural simplicity and energetic urban living shaped my aesthetic. I grew up in Nashville and embraced the beauty of my father's small Southern hometown and had the freedom to explore my design-forward mother's roots in New York City. In 2004, I moved to New England and immediately fell in love with my new surroundings. The beautiful horse country, rolling hills, and old stone walls reminded me of Nashville— and I felt at home. Once again in the country, but close enough to culturally energetic Boston, Kim Macumber Interiors was founded in 2005. In my free time you will find me walking by the ocean with my husband and dogs, or digging around antique shops to bring you one of a kind finds! I am completely honored to have had my work featured in The Boston Globe, New England Fine Living, Arts and Antiques of the South and Merrimack Valley Magazine. "I have had so much fun decorating with Kim. With an incredible eye for detail, she took my living room from ordinary to spectacular. 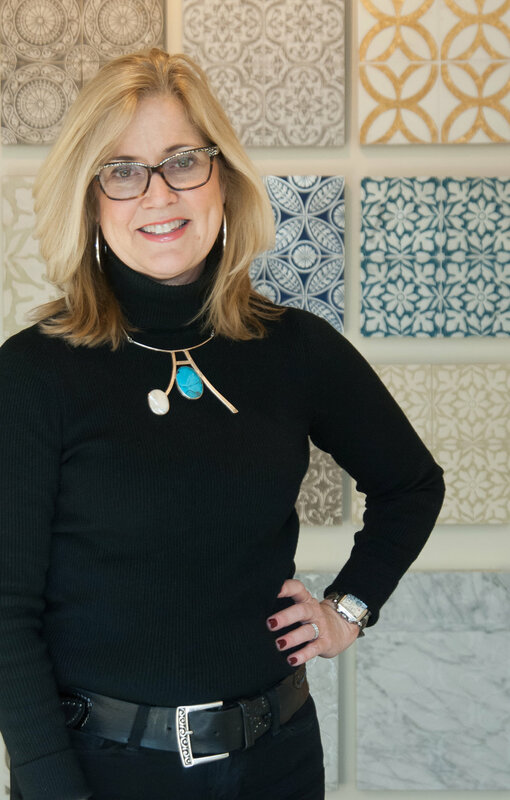 Kim has been an indispensable resource for many projects –everything from paint colors to backsplash tile to bathroom sconce placement. I couldn't have done it without her." "It has been an absolute pleasure working with Kim. She is energetic, enthusiastic, and she works within your budget. She not only has a wonderful eye for detail and color, but she was also able to take to my rambling of ideas and then transform them into rooms that both my husband and I love."